Supporting Devices: iPhone 4, iPhone 3GS, iPod Touch 3rd generation or later (excluding 8GB models) and iPad. Required OS: iOS 7.0 or later. 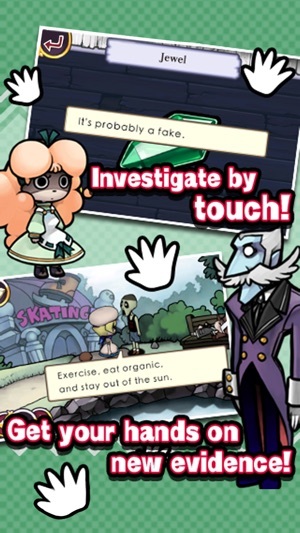 * Please note: “Funghi Breaks Out!” is exclusive bonus material for purchasing all chapters of “Touch Detective” for iOS, and is not sold separately. - Must be connected to the internet. 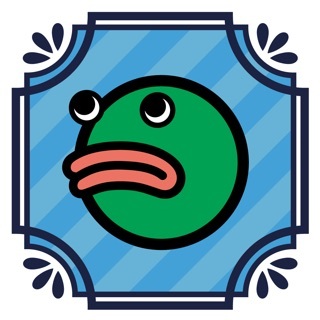 - If your device has been prohibited IAP, please note you can't buy them. After four years of silence, our Touch Detective is back with all-new features! 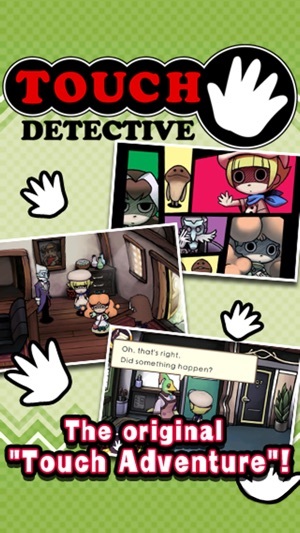 "Rookie detective Mackenzie and her assistant Funghi solve mysterious cases together in a spooky town! 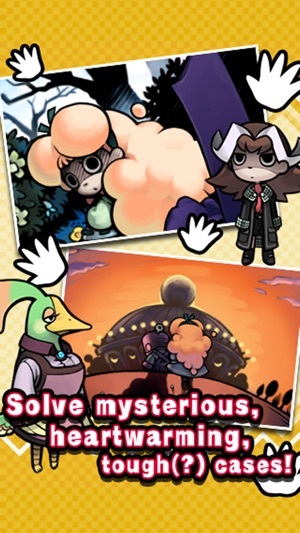 ・Become Mackenzie, a fledgling detective, and solve various mysteries in a "Touch Adventure"! ・The controls are simple...investigate suspicious items and people with a single touch!! 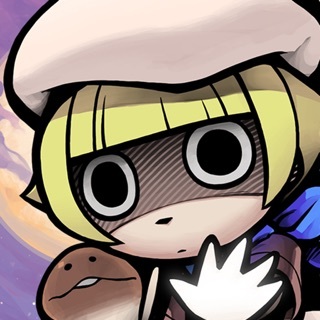 ・The items and testimonies you collect are the keys to the mystery...apply your deductive skills and intuition to tough(?) cases! 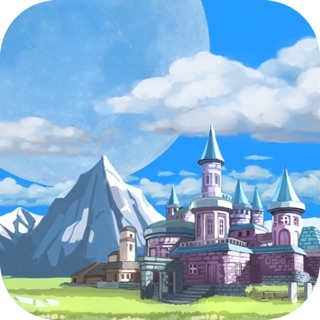 ・Capturing a dream thief, rescuing a snow fairy...all four chapters of a mysterious tale with heart! ・Loaded with bonus scenarios, too! 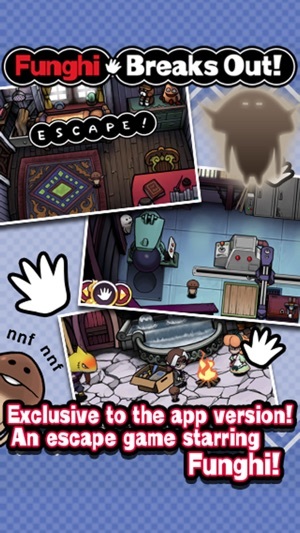 ・A special escape game, exclusive to the app version... with Funghi as the hero! 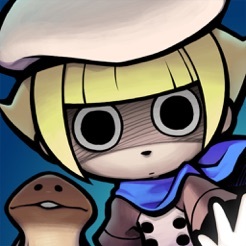 ・One morning, Funghi wakes up to find himself locked in Mackenzie's room! ・A mysterious shadow in the attic...Mackenzie and Cromwell plotting in whispers...something is definitely wrong! 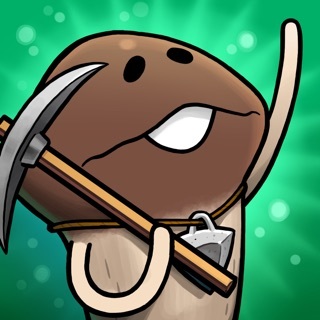 ・Can Funghi escape the worst danger in the history of "Touch Detective"!? 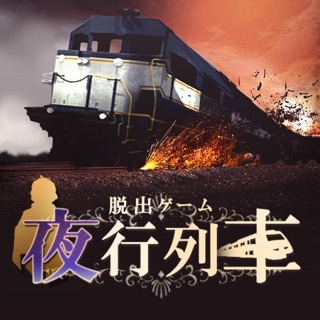 ・Includes an awesome, "too hardboiled" intro movie! ・See another side of Mackenzie with the Touch List! 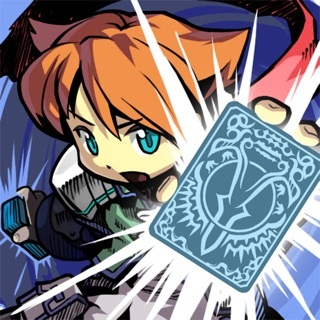 ・Back by popular demand from the DS version - enjoy all the background music on the Jukebox! ■Get in "touch" with Mackenzie and Funghi with official contents! -Fixed a bug that text in iOS9 does not appear. 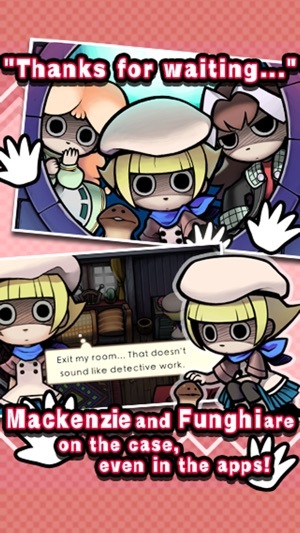 I fell in love with Touch Detective when I bought it for the DS ten years ago. The wacky characters, the cute graphic style, the stories that unfold as you solve every mystery as Touch Detective Mackenzie. One of the funnest point-and-click adventure games I've ever played. 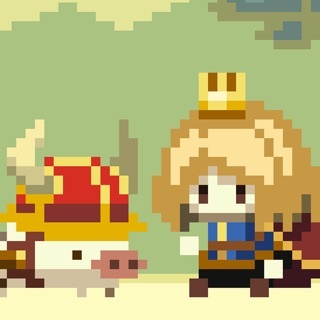 I can't tell you how much I love these games. I even found a ROM of Touch Detective 3 in English because I love these games so much. They're always delightful and fun, constantly surprising me with the curious and colorful adventures you'll discover as you solve puzzles and find answers to the hard questions. WHO PUT THIS BANANA PEEL HERE? I absolutely love this game, I played it as a kid and recently rediscovered it! My only problem is that it won't let me purchase the later chapters:( it keeps saying I'm loosing connection but I've tried multiple locations with different wifis. I'm not sure if this is a problem on your end but I'll keep trying. Thank you! A great game, but when i hit “delete data” to start a new playthrough with a blank slate, it deleted my in-game purhases (aka, every episode past ep 2 pt 1). Now i have to pay for every episode AGAIN. I wouldn’t mind so much if it had at least told me before resetting that i’d lose my money. I just wanted to reset my progress.